A party in the Hamptons last night turned into a nightmare as around a hundred youths gate-crashed the house and started helping themselves to whatever they could find. A teenage girl had invited about 30 friends to her father’s home in Sherbrooke Way, which she was looking after for about 7pm. However word got out about the parentless celebration and by 8pm around a hundred uninvited youths had turned up and taken over the house. 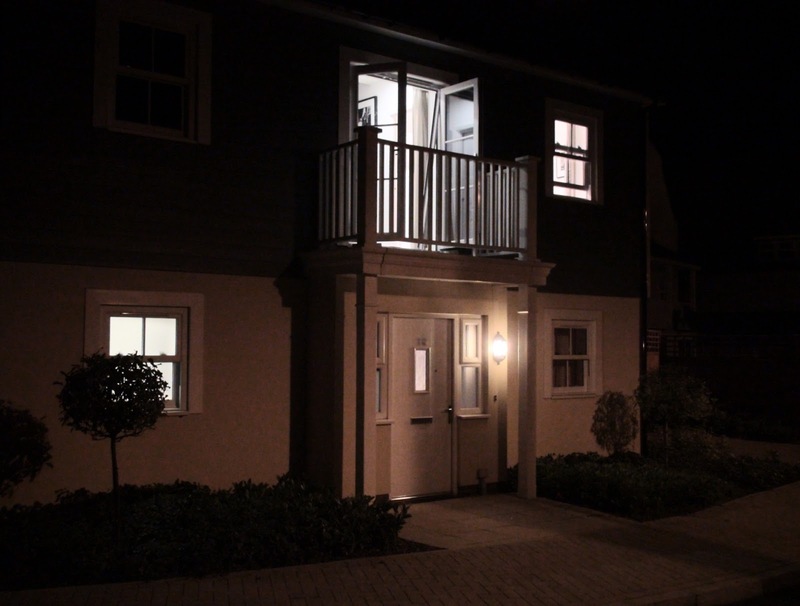 It was only when a neighbour looked through an upper floor window and saw through the other window someone going through people’s bags, taking valuables that she reported a burglary to the local security company (PJK9). A local policeman was just walking back down Sherbrooke Way when Paul Jackson, the local security man (and owner of PJK9) got the call, grabbed the policeman and raced up to house. They asked the girl to identify her friends and asked everyone else to leave the estate. But by 9:00 it had got out of hand again and this time the police had to come in force to remove the crowd which had started trashing the place. The youths, most of which were apparently part of or connected to the Tooting Trapstars gang in Mitcham (they spell it with a z at the end but I’m choosing to fix their bad grammar here) scattered in all directions around the Hamptons to avoid being caught by the police. Many had brought backpacks which they had filled with things they had taken from the house or guests’ bags including aftershave from the bathroom. Police from Worcester Park and Sutton along with Paul and his dog 'Zeus', chased many of the youths and ended up stopping and searching several of them. The oldest stopped was 17 while the youngest was 13. Four were found carrying knives and one threw two stolen mobile phones at Paul in an attempt to get away. He was later stopped and searched. Fortunately some of the more valuable items in the house had been locked away before the party so it could have been much much worse. 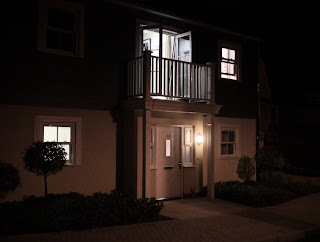 Paul Jackson who has been praised for his quick thinking and professionalism told the blog that luckily all the estate's CCTV cameras are connected to his vehicle so he can see what is going on anywhere on the estate from his van. He said he faced a long night after his shift, going through all the footage to identify the various offenders and get the evidence to the police. Paul and his PJK9 security company certainly look to have proved their worth over the events of last night.